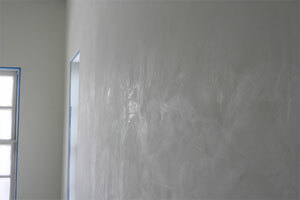 You’re looking for a solution for your interior plastering needs in West London? Simply rely on Real Painters in West London who have the professional expertise and extensive range of products and tools to complete your work to the highest standards. We will be happy to help you successfully decorate your home and keep it in good condition for years to come. A plastering job done by our hard-working and fully skilled professionals will have long-lasting results. That is because the tradesmen we provide are the best in West London, and our equipment and materials are of the highest quality. Thanks to our highly qualified staff and top-of-the-range tools, we always achieve that perfect finish.